"Andrew" made by Michal Kwolek. 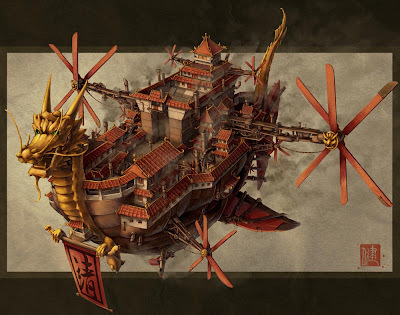 Chinese Airship made by James Ng. 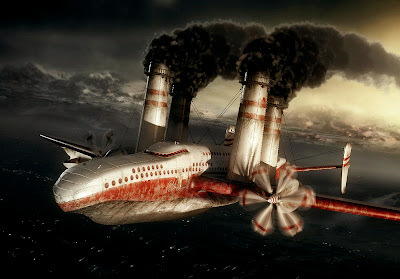 The plane looks amazing. Would be great to have one like that for real.